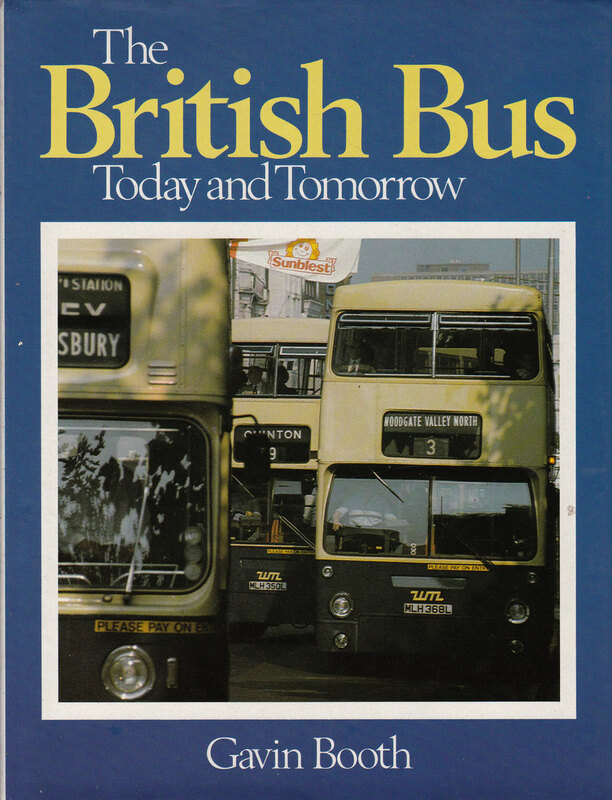 Scroll down through our listing of over 50 volumes dealing with the UK bus industry and its vehicles over many years. 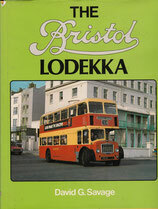 All books are in as-new condition unless otherwise noted. 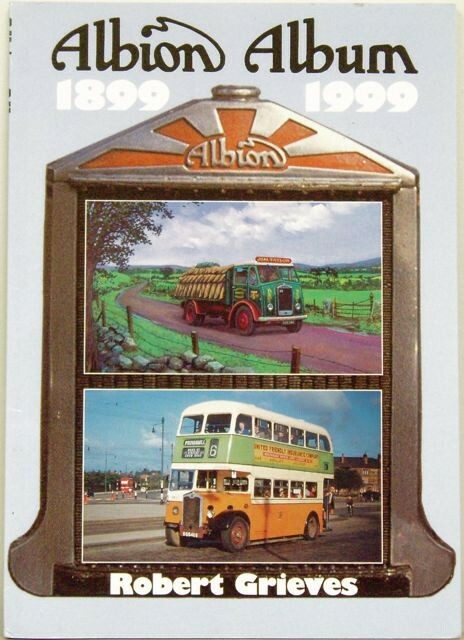 The most deeply-researched study of all models of Albion buses cars and trucks from 1899 onwards. 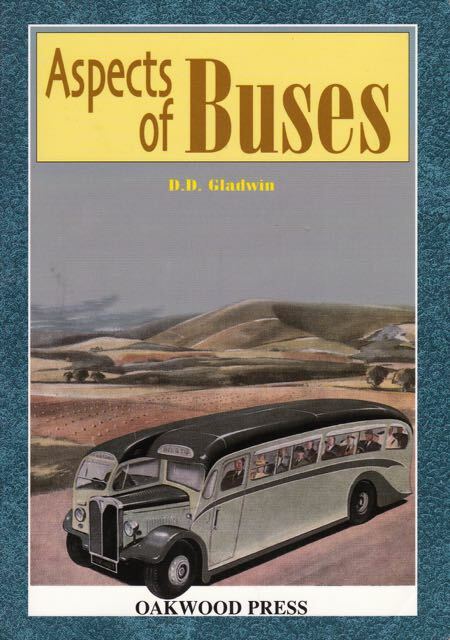 Photographs of every model, with appendices giving details of Albion-Murray patents, model and chassis numbering systems, Model List (5 pages) engine types for each model, (2 pages), Chassis output, staff and workforce graphs, and Bibliography. 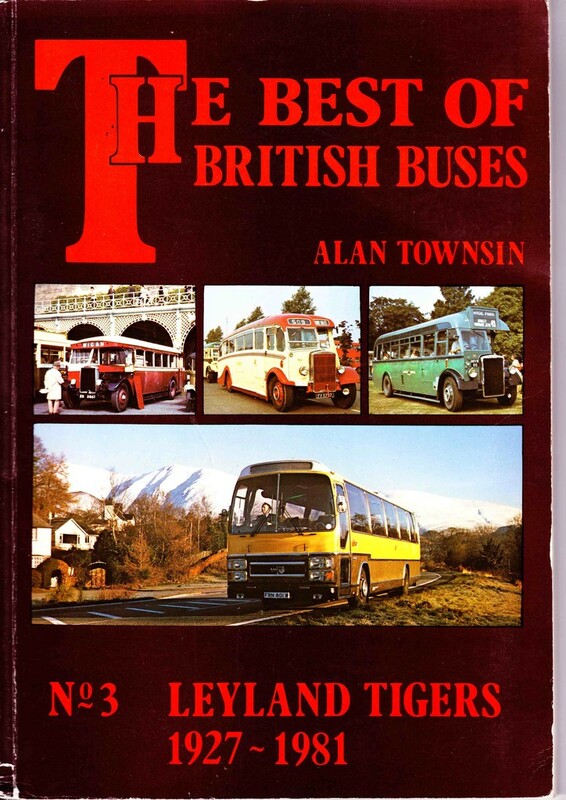 By Alan Townsin, a noted British bus historian. 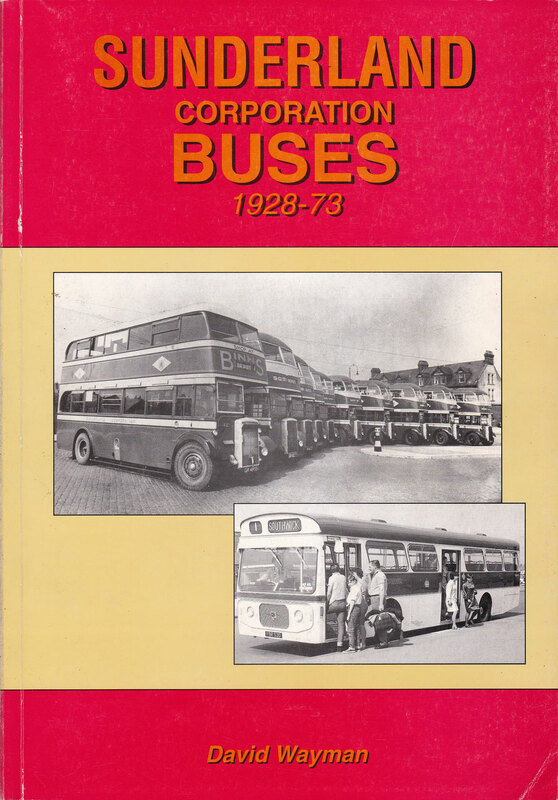 The definitive story of AEC buses from 1910 to the demise of the company. 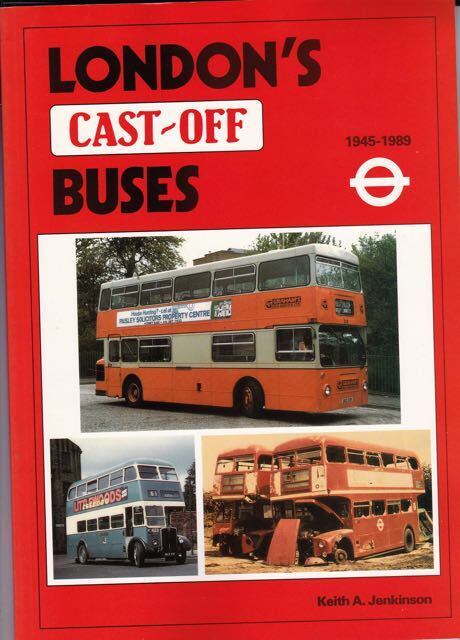 Hundreds of photos, every model described. 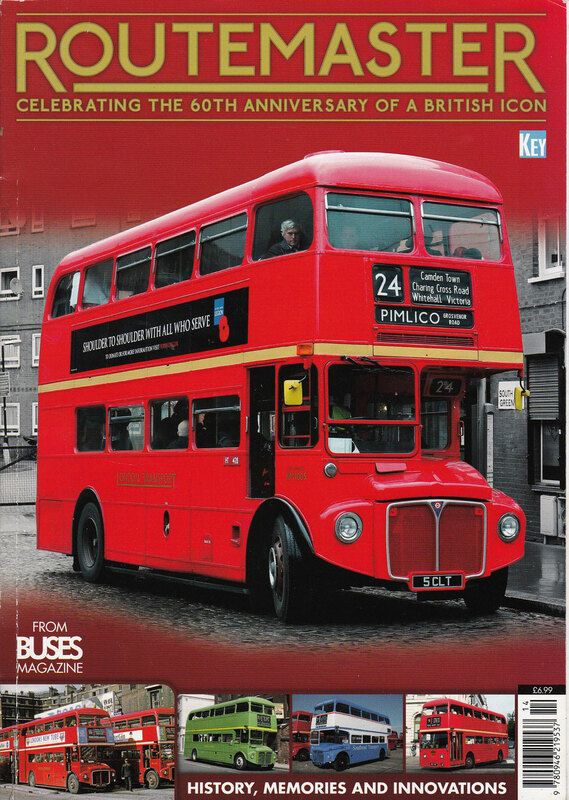 Much technical detail, world-wide sales and marketing, model development, a very thoroughly researched and fascinating read. 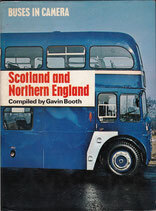 Inside all pages are like new and the binding is firm. 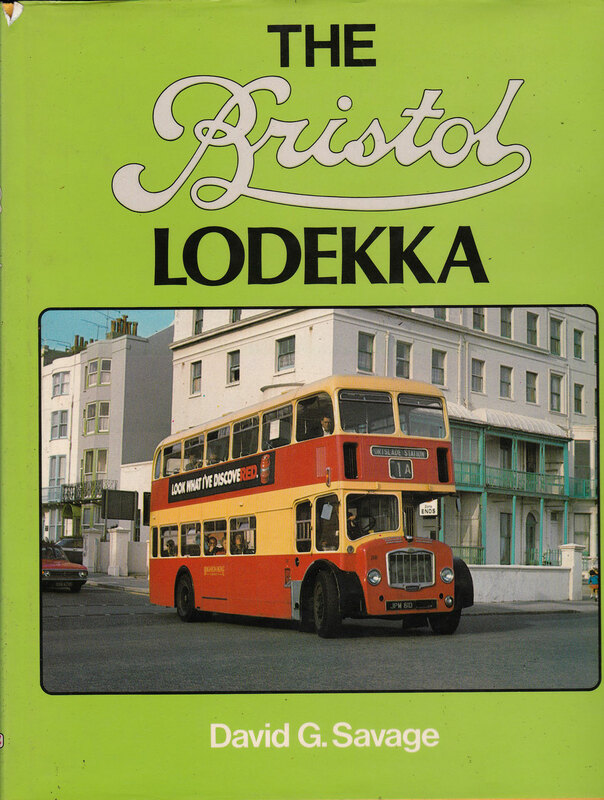 This first edition is essentially the same as the second but print quality, esp. photos, is better. 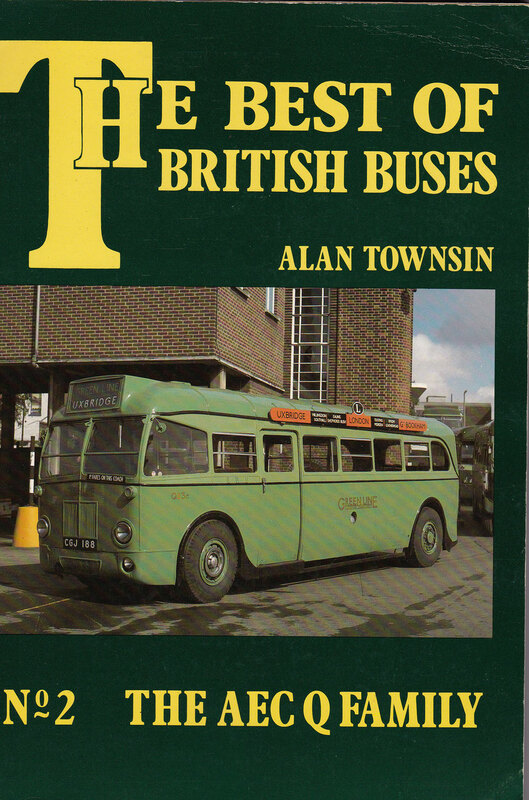 By Alan Townsin, a noted British bus historian, and former employee of AEC at Southall, with access to much company detail. 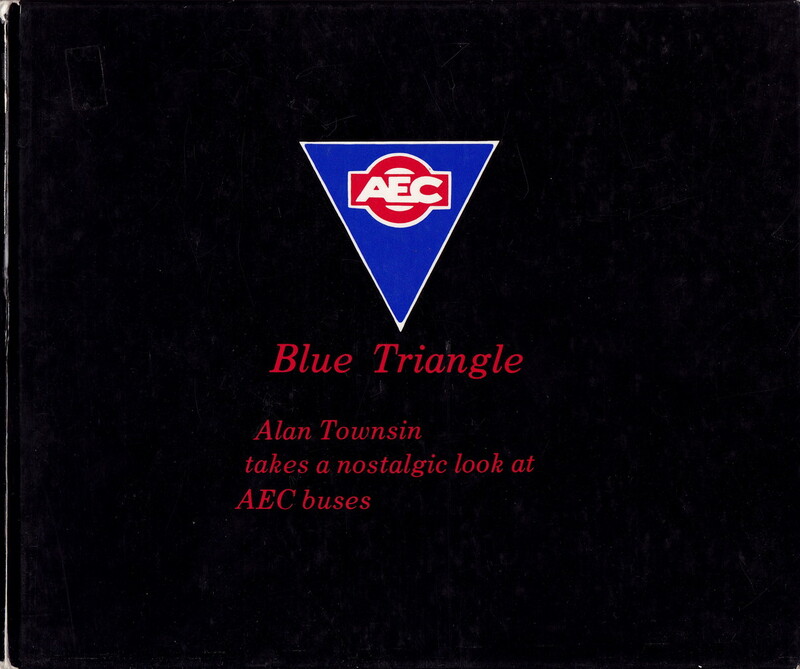 The definitve story of AEC buses from 1910 to the demise of the company. 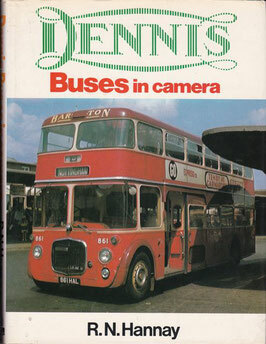 Hundreds of photos, every model described. 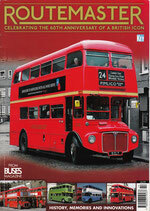 Much technical detail, world-wide sales and marketing, model development, a very thorough and fascinating read. 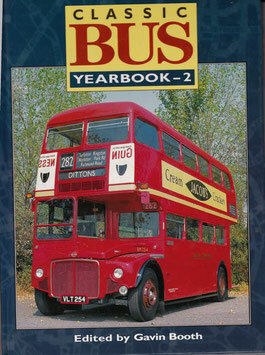 2nd edition with extra material. 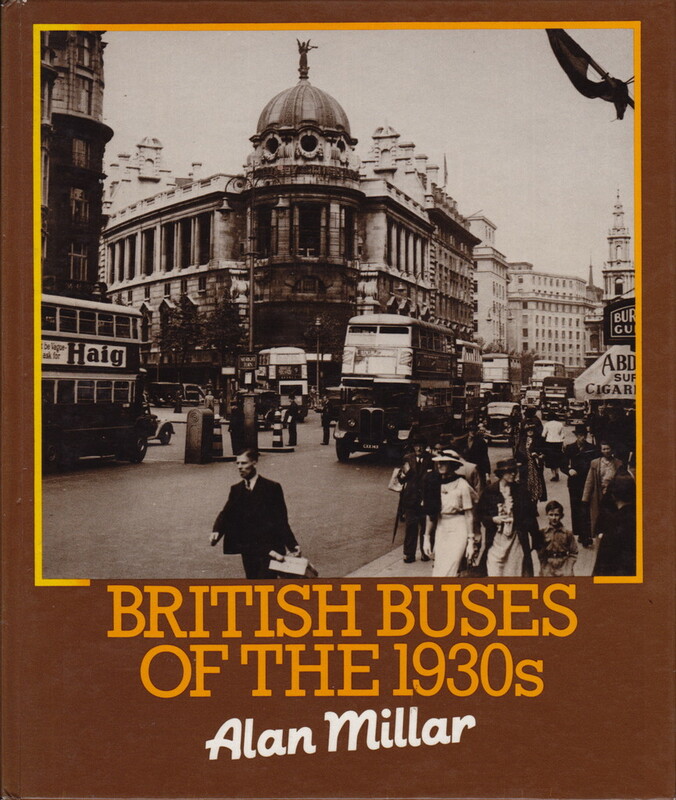 Absorbing, detailed history of the design and building of RT 1 and the 150 pre-war RTs, which differed in interesting ways from the postwar thousands. 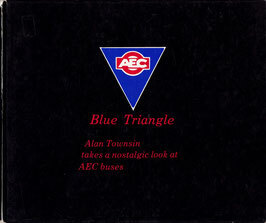 By Alan Townsin, a former draughtsman with AEC. All over 100 pages with many photographs . 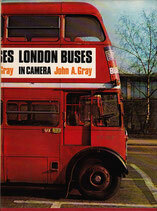 Two copies in stock: one is missing its dust cover but is otherwise unmarked. 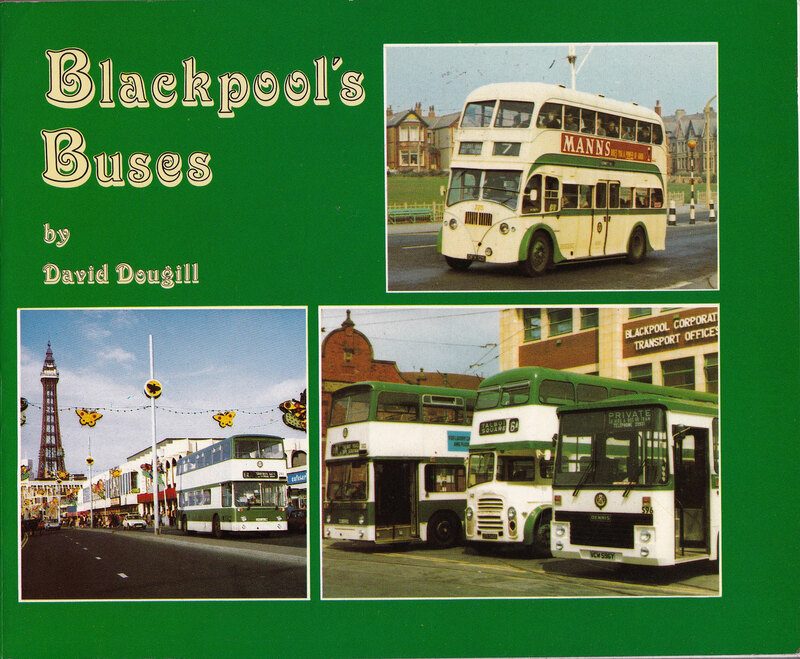 The Leyland Bus Doug Jack 1st ed. 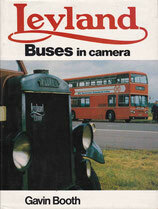 The essential handbook and reference for every Leyland bus enthusiast. 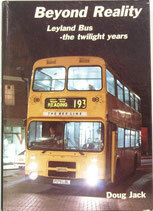 The Leyland National: was it the cause or a symptom? 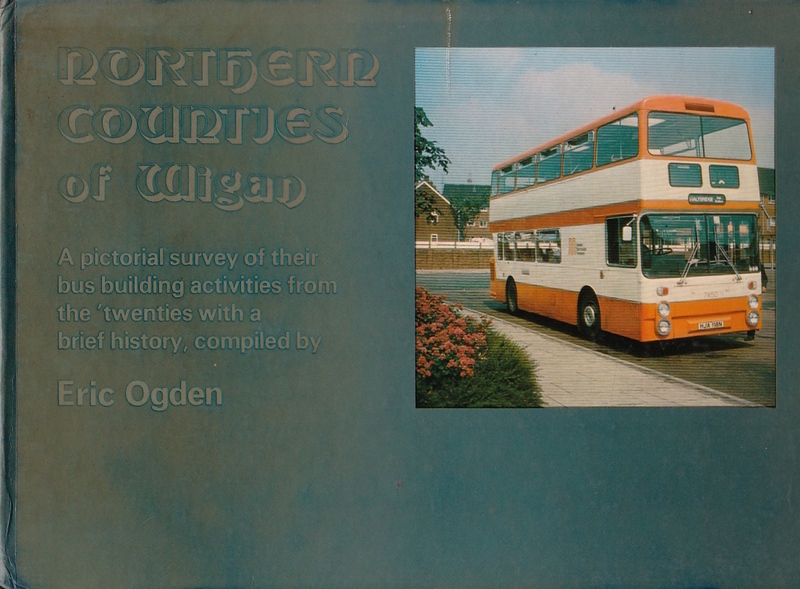 The book gives nut and bolt description of the development of the later designs such as the Titan, the Panther, the Olympic and much background on the choice of site for the new automated factory at Workington in the wilds of Cumbria. 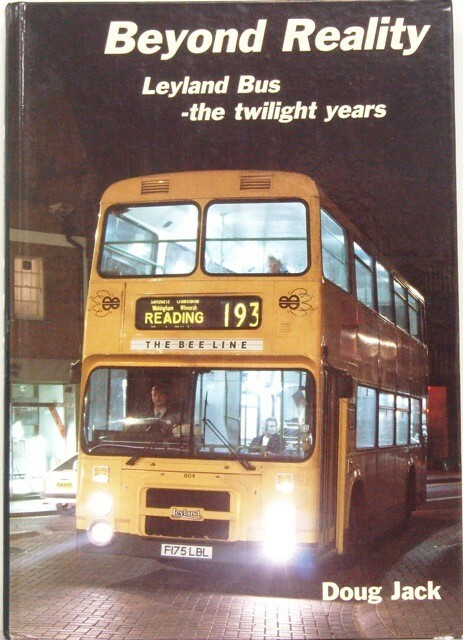 A deeply absorbing story of the decline of Leyland , British leyland, via the National, to extinction. 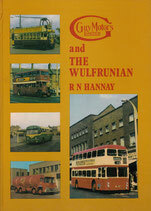 All bus enthusiasts and students of history and engineering will find this highly interesting. 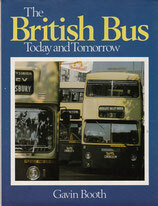 What were the many factors that caused the collapse of a world leader in Bus and Truck manufacture . 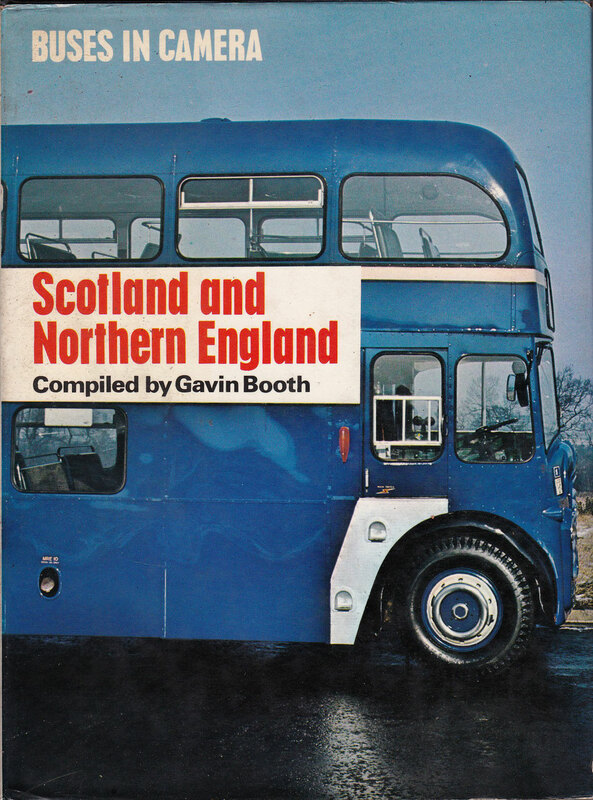 Was it the National? 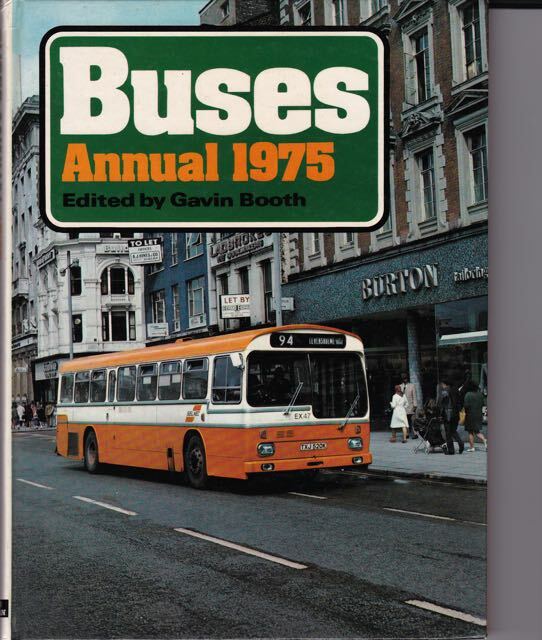 Not entirely, the book tells the sorry, but fascinating story of the last days of Leyland, the closure of subsidiaries including AEC Roe and ECW, the fiasco surrounding Workington, and the National. 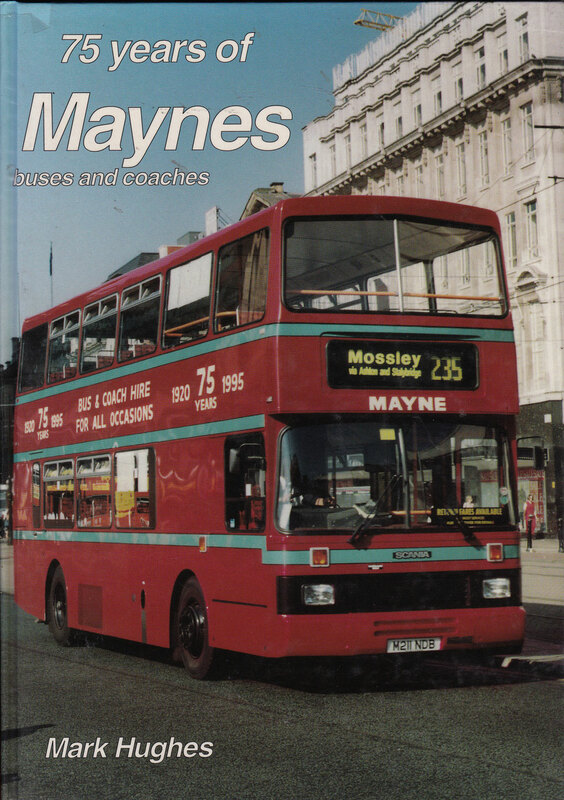 some scuffing of corners no damage to pages. 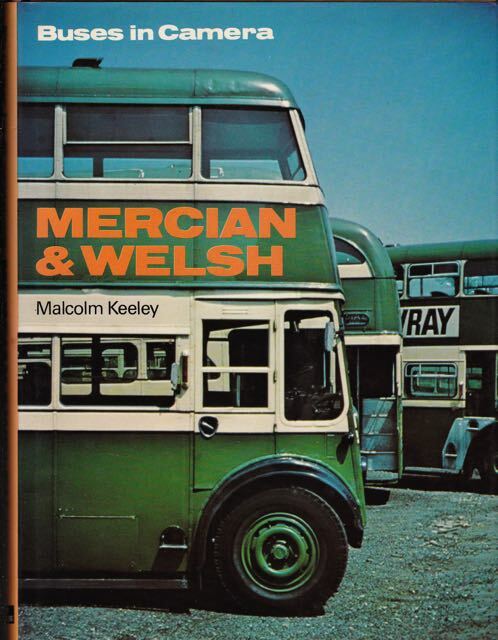 By a noted transport historian with remarkable historic photos of every type and version of the vehicles from each transport mode. A comprehensive view of the development of bus tram and trolleybus operations throughout Britain (outside London) from the 19th century to the 1990s. 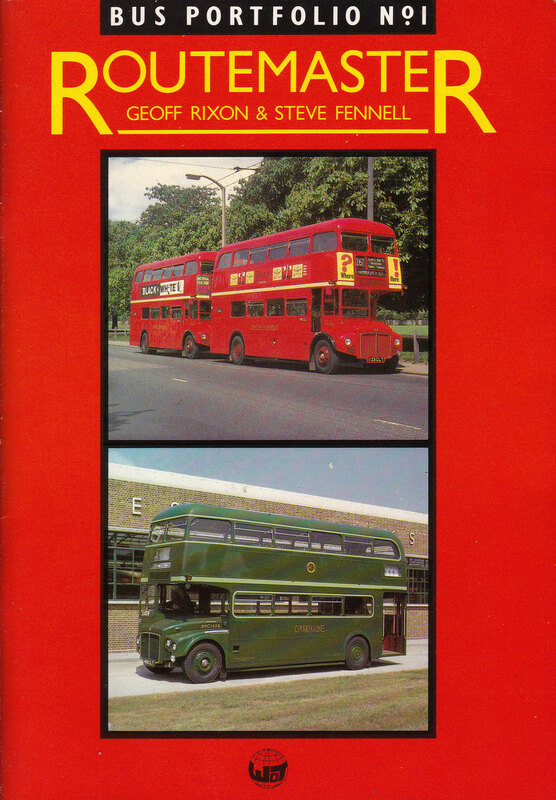 A jaunty but thorough history of the Routemaster for bus lover and historian. 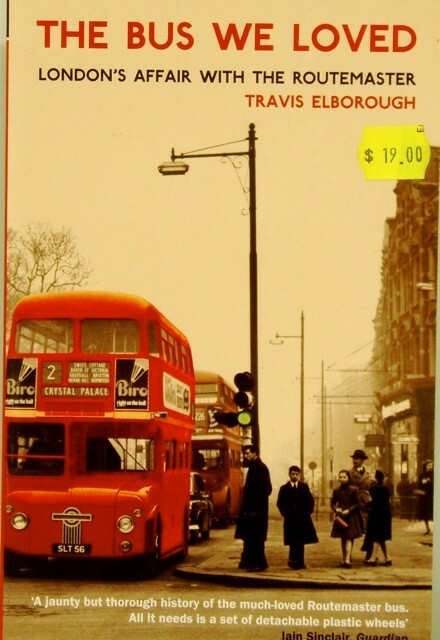 The building of RM1, the many design changes, the social background, the effect on London life. “A fond history of the Routemaster’s invention, rise and decline, the people who worked it and the enthusiasts who were mad about it”. 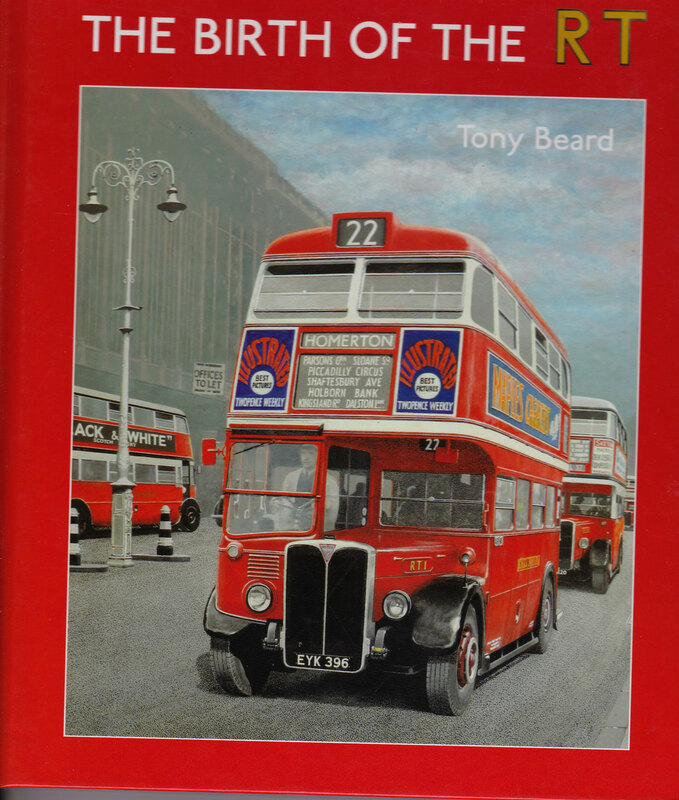 A richly-illustrated, well-researched history of the development and service history of the AEC/ London Transport/ Park Royal Routemaster. 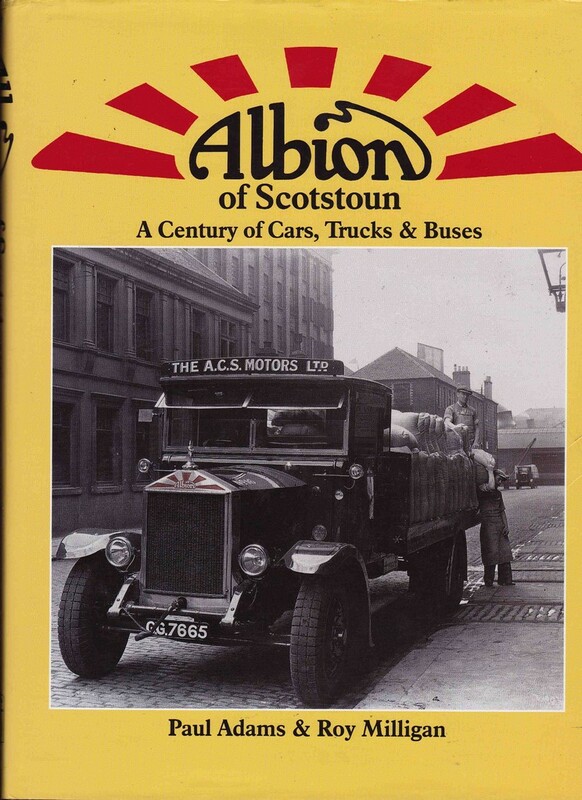 A pictorial run through 100 years of buses and trucks built by Albion Motors Ltd Glasgow since 1899. 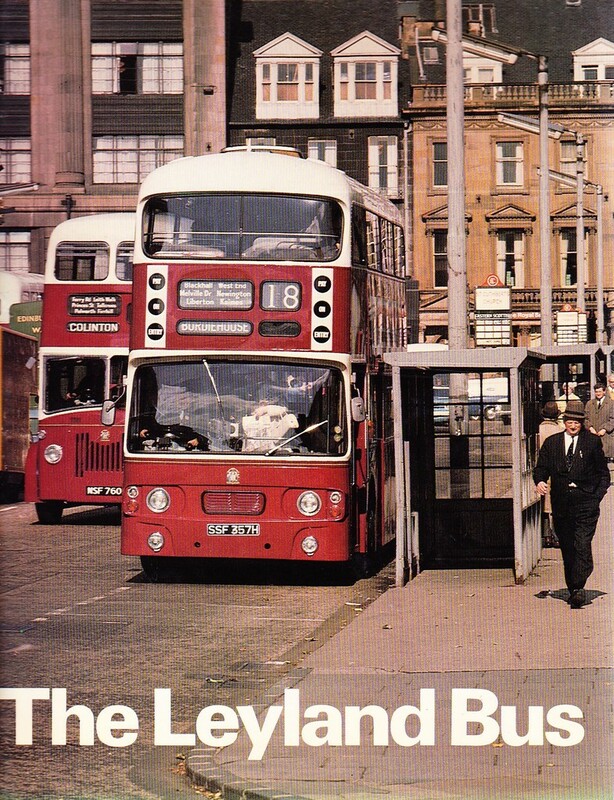 From model A1 7h.p to the Lowlander bus which was actually a rebadged Leyland. B&W photos on all pages and text captions giving dates locations vehicle detail and historical notes. Many overseas scenes incl NSW CX19s. A valuable historical reference by a noted author. 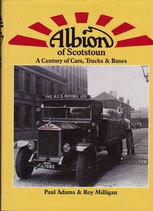 Robert was well-known by Aust. 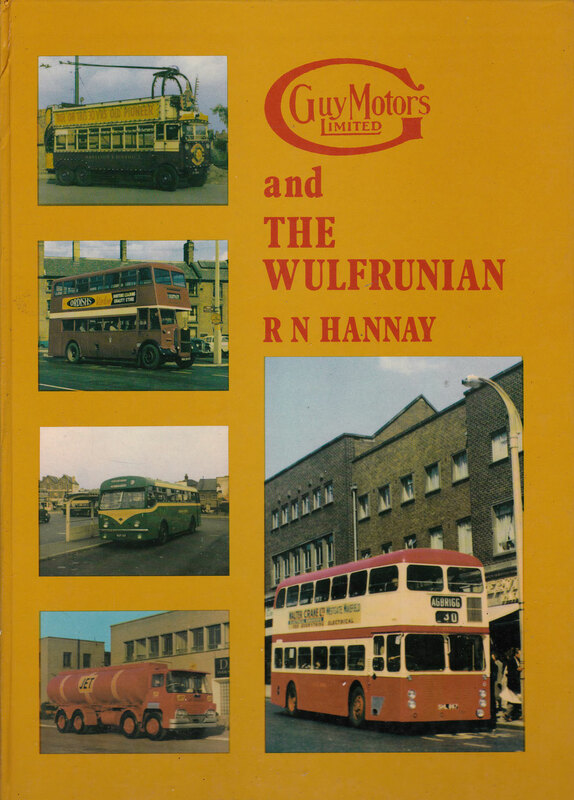 bus enthusiasts for his dedication, his meticulous research his large collection of photos and his time as a Sydney Bus driver. 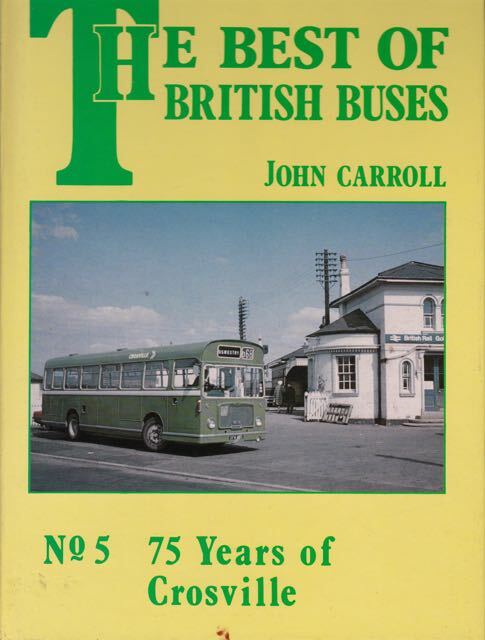 64 pp colour covers in card. Many photos of every conceivable type of bus, body builders photos, ticketing, workshops, signage advertising. In short every aspect. A fascinating read and a source of historical info. 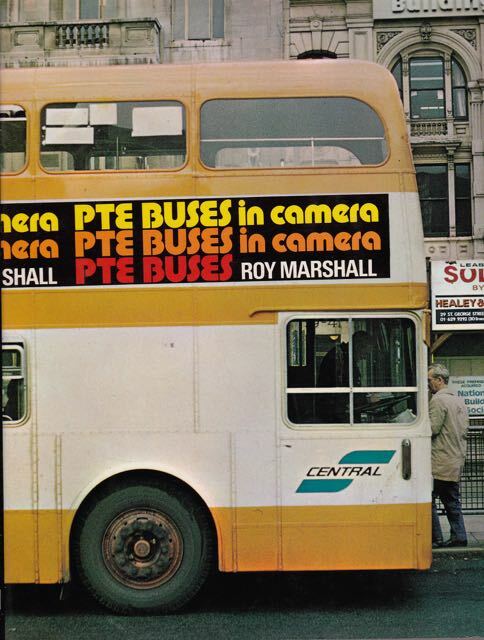 The PTE (Public Transport Executive) concept in UK was an attempt to consolidate many small municipal and private companies. 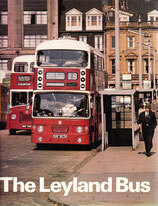 Naturally it failed being top heavy with managers and lacking foresight. 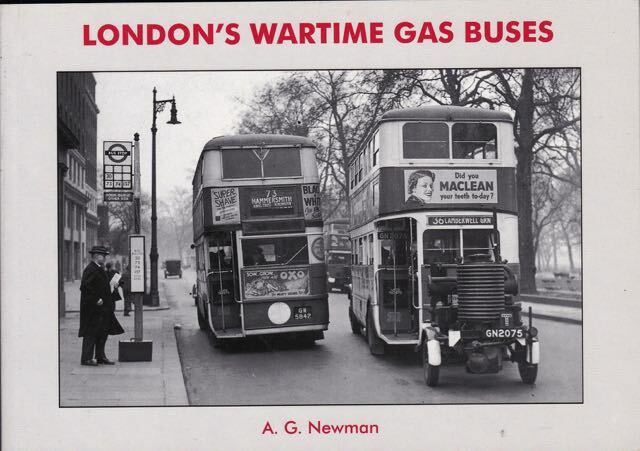 However the PTEs brought together many interesting fleets and a search was on for a standardised design. 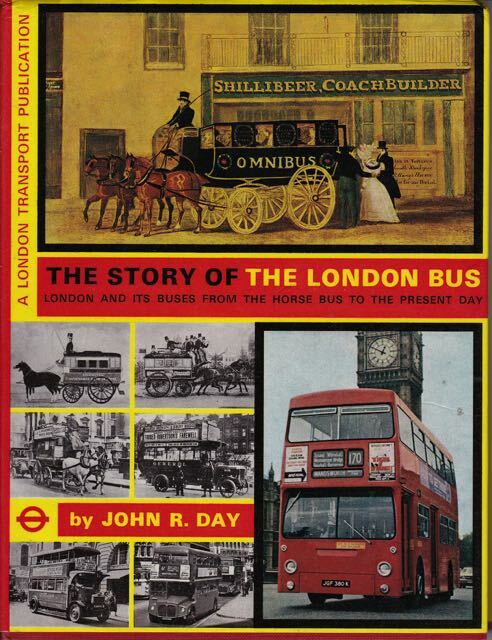 Coach operators used a huge variety of types of vehicle and provided many services. 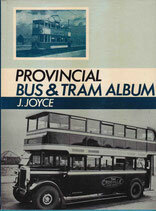 The book is a very thorough pictorial history of the motor coach, its construction, design and use. The book is a very thorough pictorial history of theLondon bus, its construction, design and use. 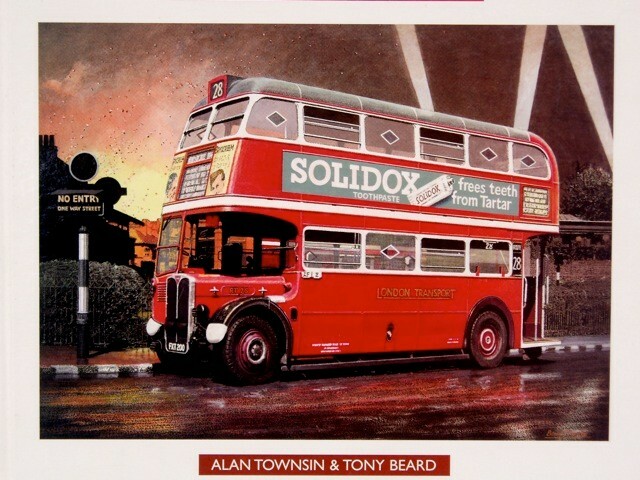 By Alan Townsin, highly respected author of the history of bus marques. 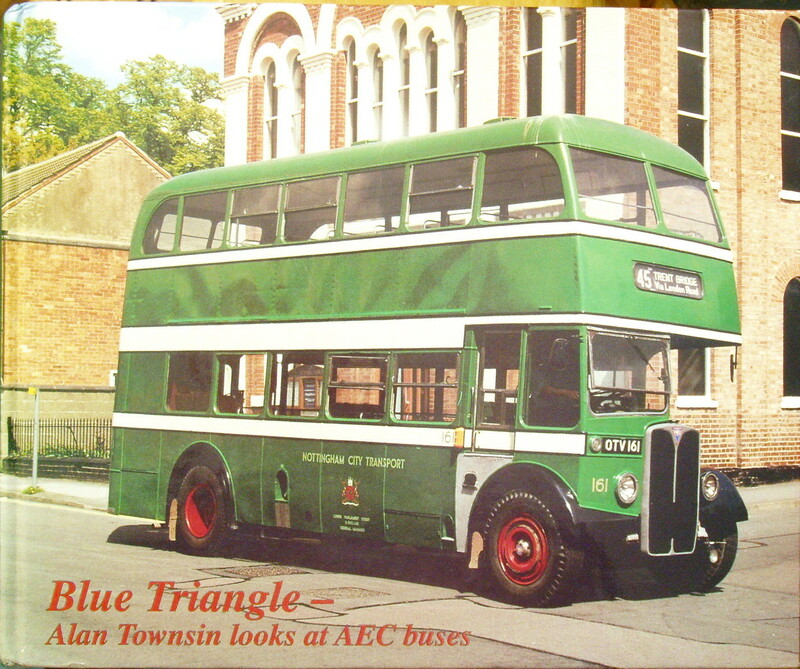 The AEC 'Q' was another revolutionary concept designed by John Rackham. 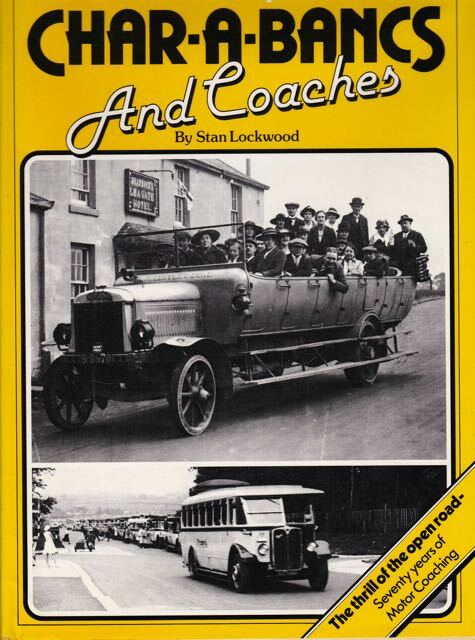 Rackham had worked for Yellow Coach in USA and was aware of the Twin Coach by Walter Fageol, which had two motors mounted one each side of the chassis driving the rear wheels. 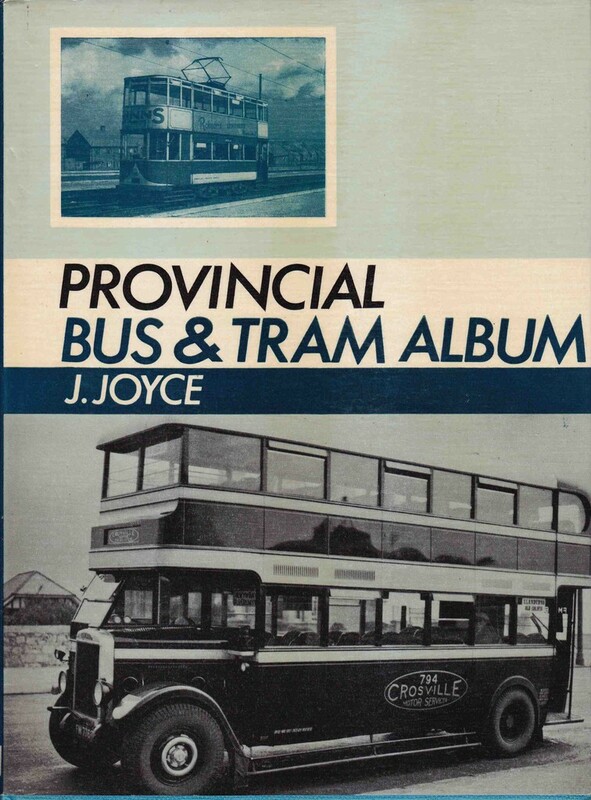 The Q took this further, into double and single decker forms, with petrol or diesel engines and fluid flywheel transmission. 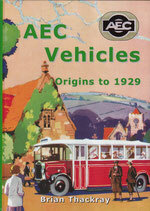 Mechanicals, body types and AEC company history is covered. 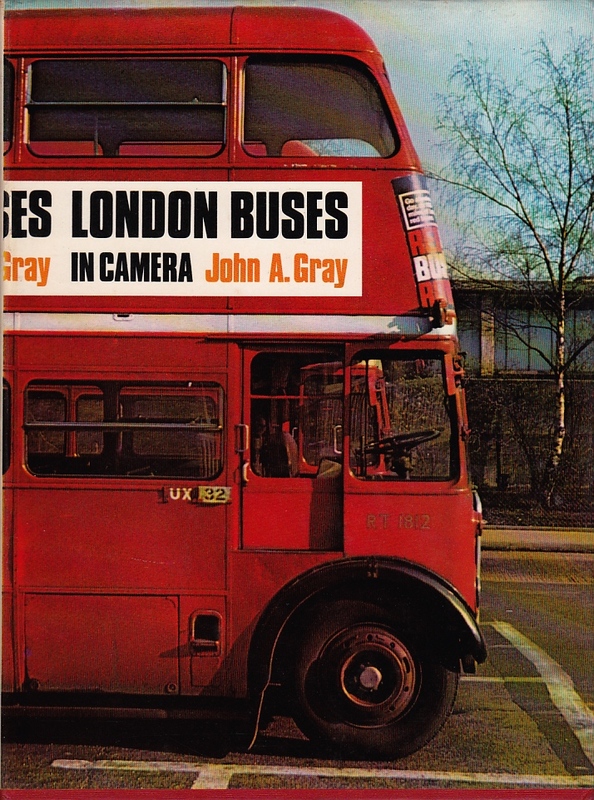 100 pages, all B&W colour cover. 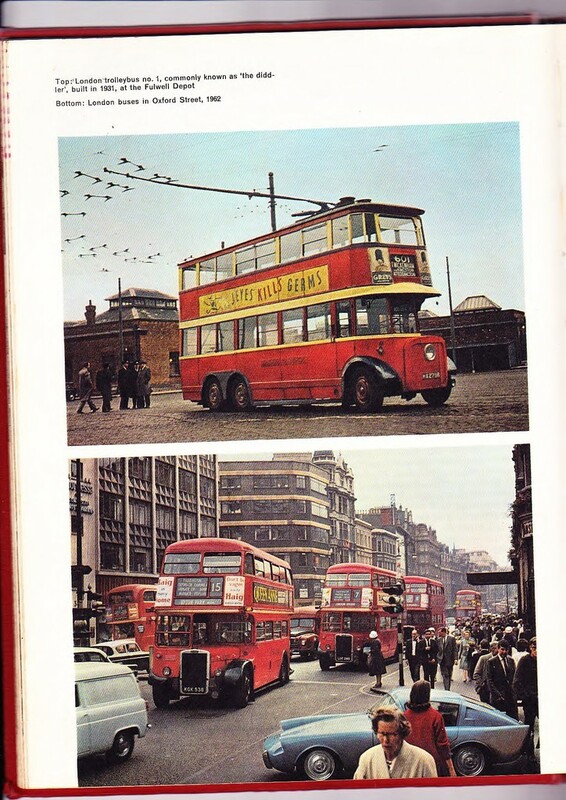 Good condition Slight shelf scuffing, All pages perfect. 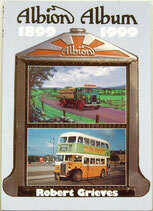 96 pages 200 photos B&W by Alan Townsin 1981, reprinted 1993. 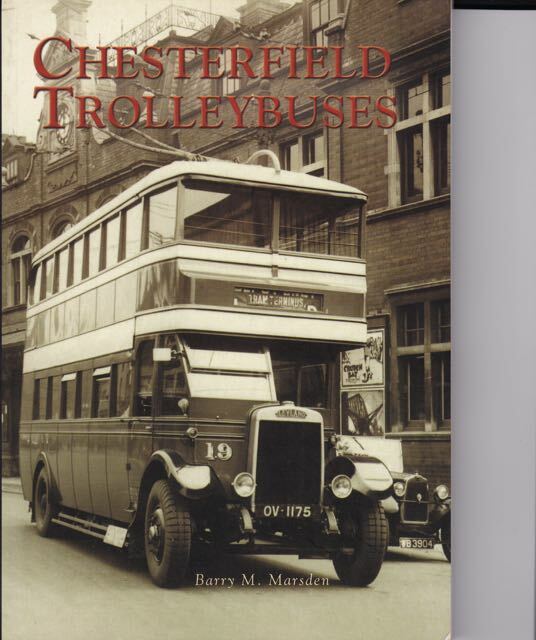 Near perfect condition; creased corner on title page. 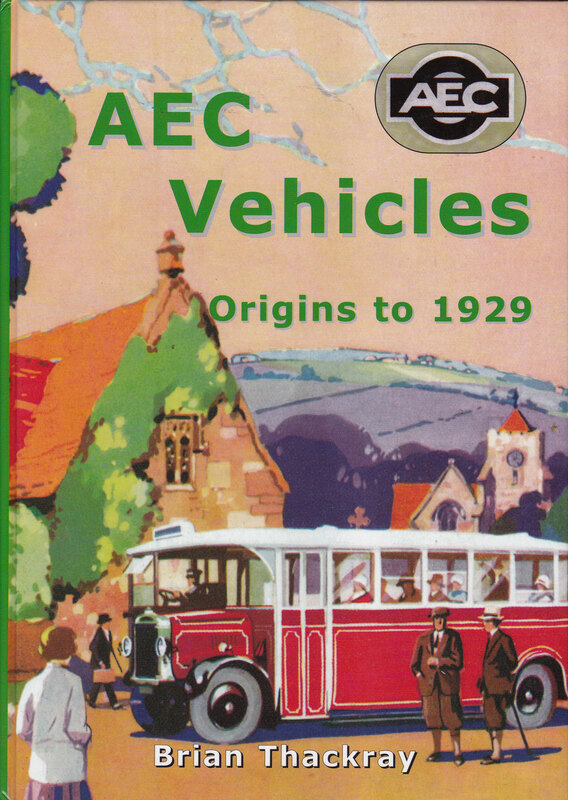 From the TD1 of 1927 onwards to the last of the TD7s in 1942, Leyland Titans were the only serious competition for the AEC Regent, also designed by JG Rackham. 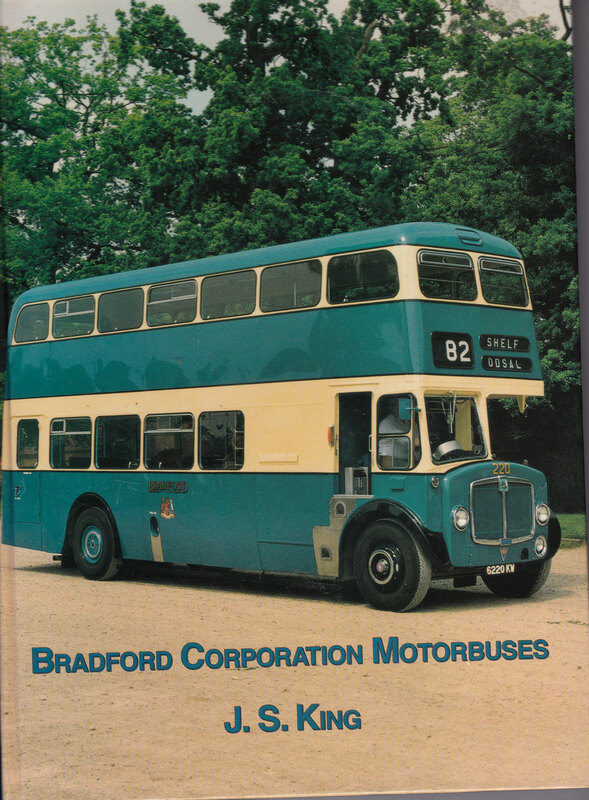 This book gives mechanical details, development of body styles especially Leyland's own products, and pinpoints the differences in each model, hard to distinguish in some cases. 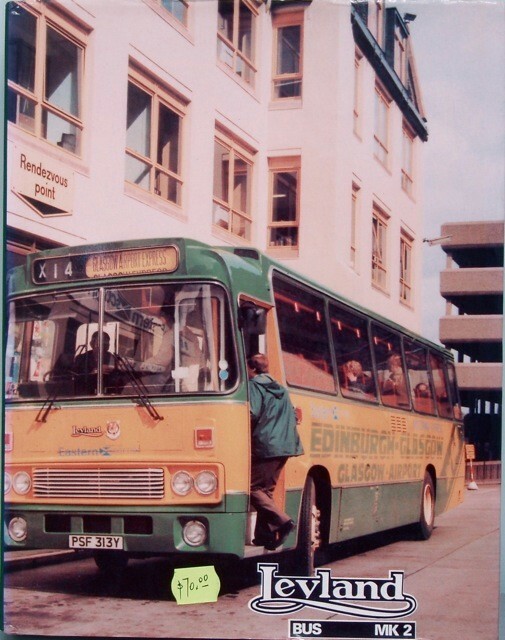 Just what was the difference betyween a TD4 and a TD5? 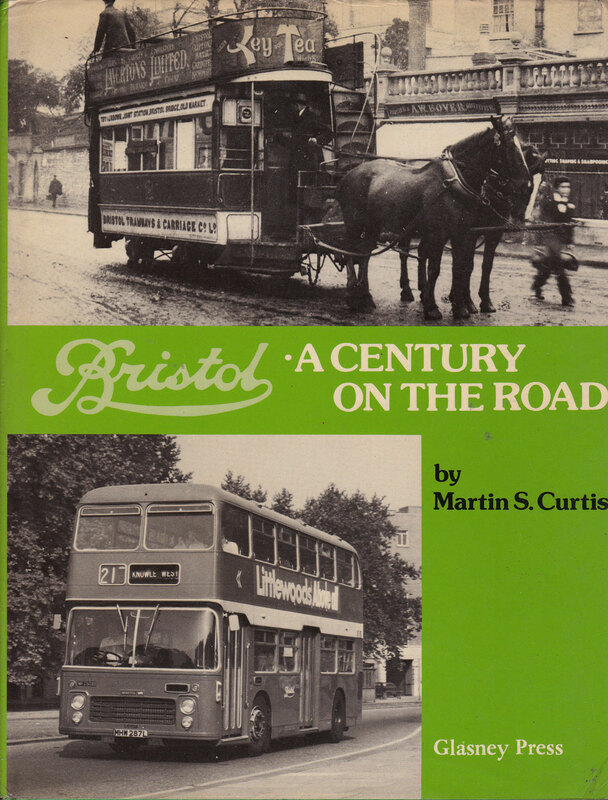 You will find this book very satisfying. 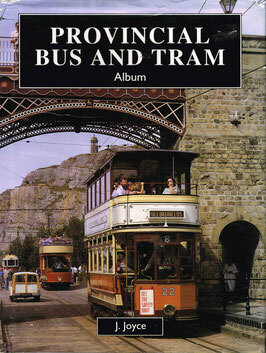 The 1927 Tiger was the single decker version of the revolutionary Titan TD1 of 1927, designed by John Rackham. 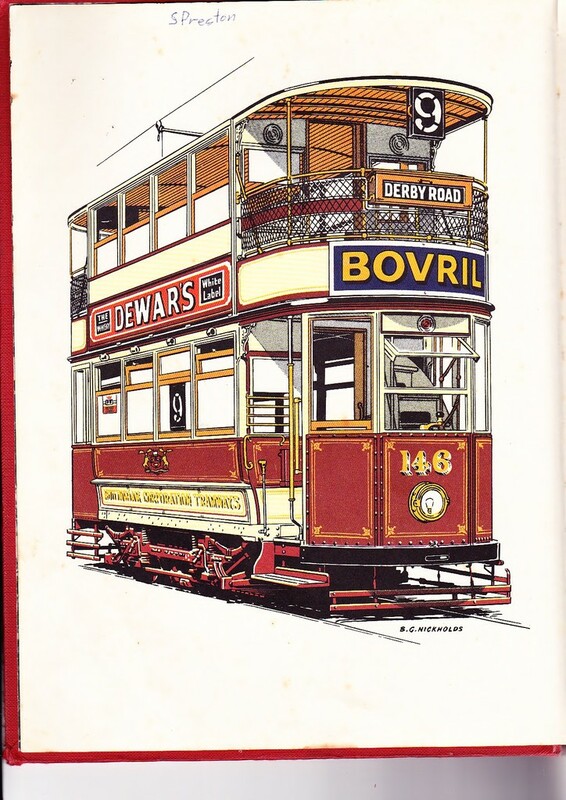 Mechanicals, body types and Leyland Motors company history is covered. 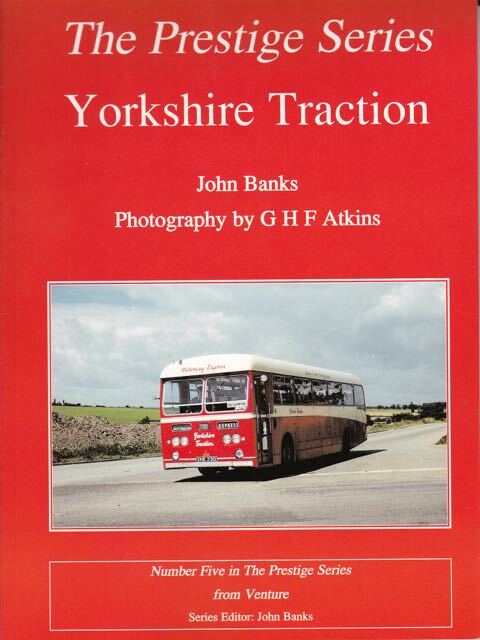 Very good condition Slight shelf scuffing, All pages perfect. 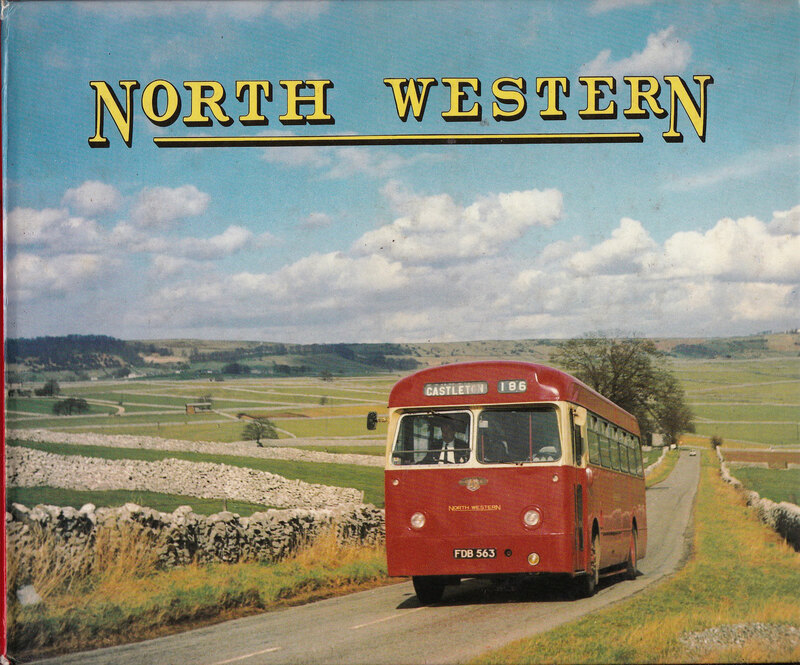 From 1961, the story of the North Western Road Car Company, serving a large area around Manchester and Blackpool, involving long routes. 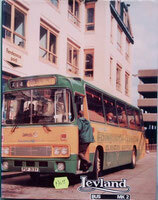 Fuel tax and oppressive legislation spelled the end of a good company. 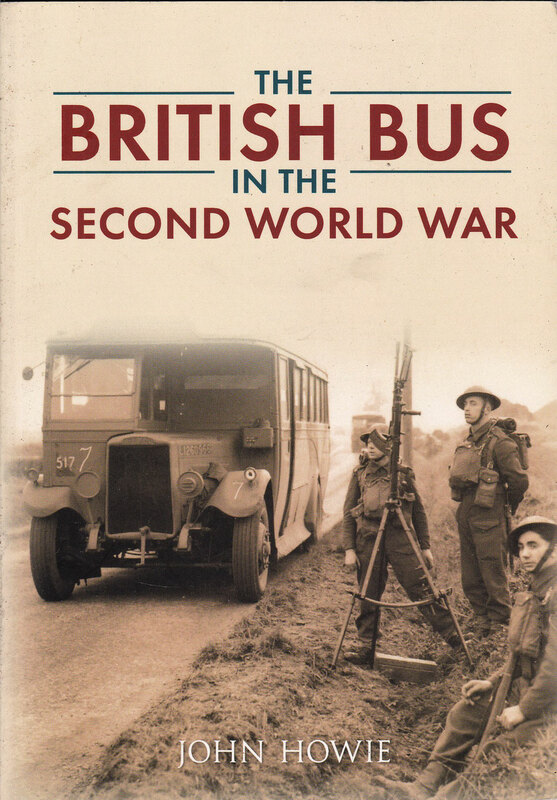 A brilliant look at the many stratagems resorted to by British bus operators during wartime, and military service as well. 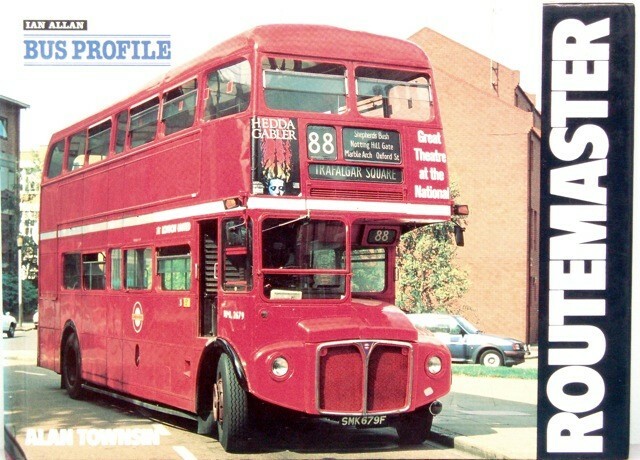 Every bus type to operate in London during the LPTB era is shown, with detailed captions. 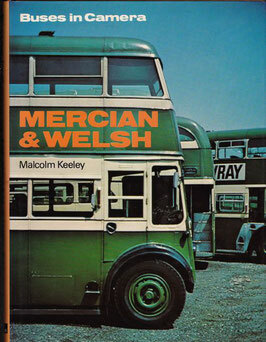 As new condition with dust jacket unmarked. pub. 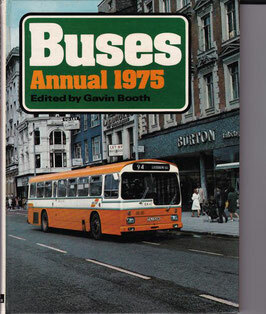 1977 160 pp. hard cover perfect cond. 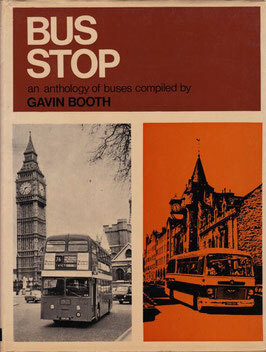 over 200 photos all B&W. 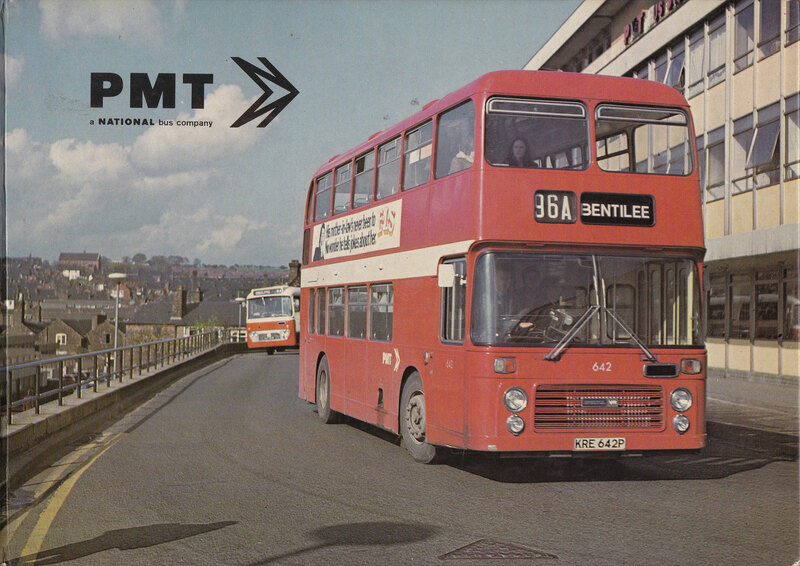 PMT, based around the pottery towns of Stoke and Burslem, was a big Leyland user but many other makes appeared.